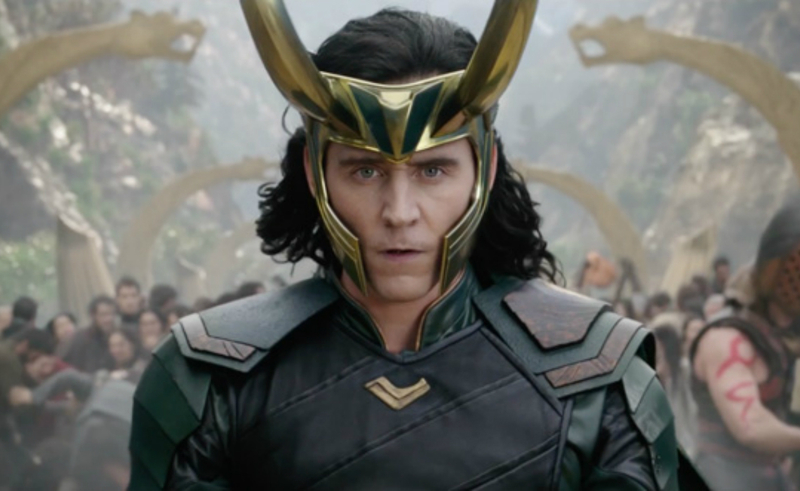 Fan-favorite Marvel villain Loki, who (spoiler alert!) appeared to have died in Avengers: Infinity War, is reportedly going to be portrayed by his big-screen actor Tom Hiddleston in a live-action series for Disney’s forthcoming, as-yet-unnamed streaming service. Avenger Scarlet Witch, played by Elizabeth Olsen, will also be getting her own series on the Mouse House’s SVOD, along with other Marvel characters who have not had their own standalone films, Variety reports. The series are in early development and are said to be “limited” in size, clocking in at six or eight episodes, below previously released Marvel series like Netflix-produced Daredevil and Jessica Jones, both of which have 13-episode seasons. Budgets for the shows are expected to be comparable in size to major studio productions. What could that look like on a Marvel scale? The studio is estimated to have spent between $316 and $400 million on Avengers: Infinity War and between $200 and $210 million on Black Panther. Neither Marvel nor Disney have provided comments on the series or their expected budgets. As Disney is busy prepping its streaming service (and more general SVOD play), it surely will try to entice consumers to pay for yet another SVOD with splashy exclusive titles. But that doesn’t mean the company will be the only home for all of its Marvel properties. A Disney representative told The New York Times last month that there are “no current plans” to shift its gaggle of The Defenders-related series away from Netflix. Marvel Cinematic Universe films, however, will begin streaming exclusively on Disney’s platform beginning with 2019’s Captain Marvel. Series tied into large franchises appears to be a common theme across planned Disney streaming content. The giant previously announced that it will be making an exclusive live-action Star Wars show that will cost a reported $100 million and will be helmed by Marvel Cinematic Universe director Jon Favreau.